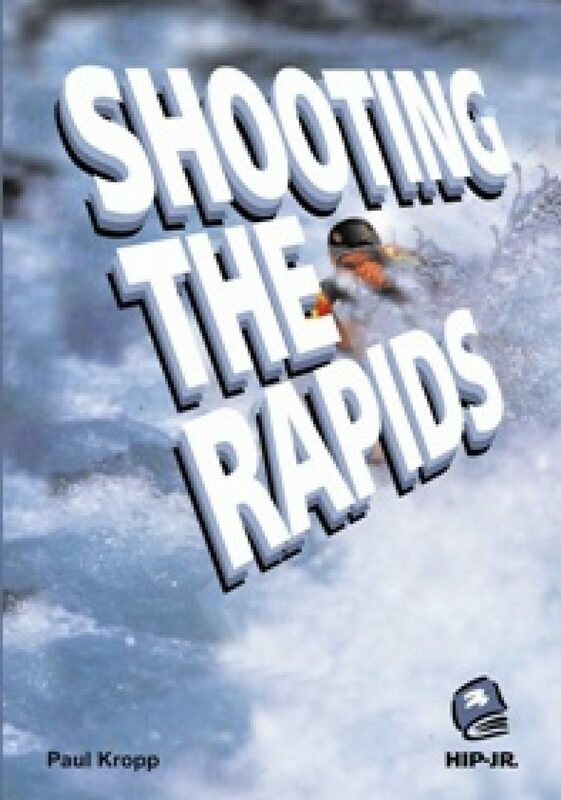 In Shooting the Rapids, when Dad gets hurt on a canoe trip, his two sons have to get him back to town in a hurry. But Connor and Timmy soon get lost in the wilderness. 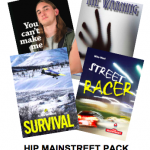 Can they get back to town and find help in time to save their father? 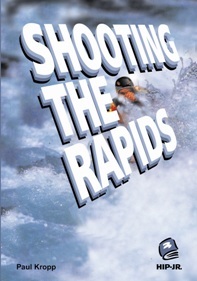 Read a Google Books preview of Shooting the Rapids.